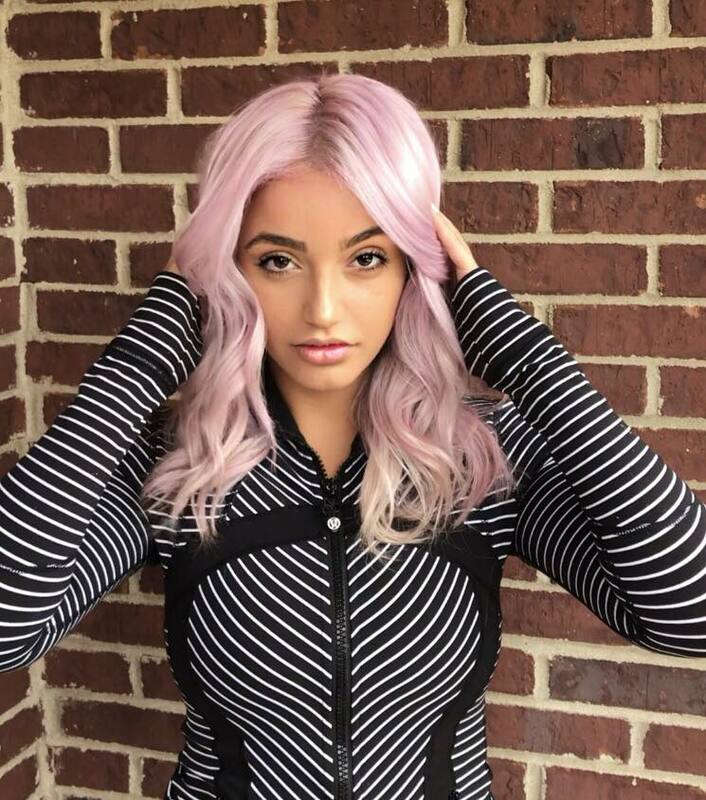 Make sure that the hair is either blonde or pre-lightened blonde. Shampoo the hair thoroughly using a quality shampoo, then towel dry. 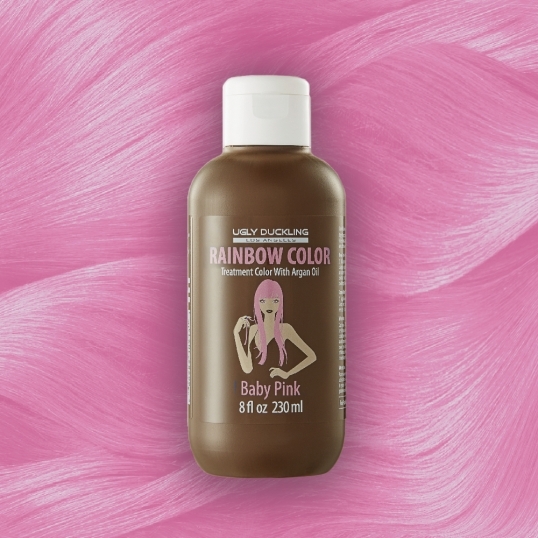 Apply Rainbow Color Baby Pink onto the hair using a brush. Try and totally saturate the hair with product, beginning at the roots and working your way to the ends. 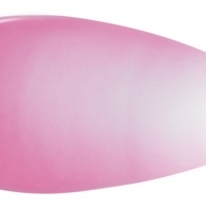 Avoid contact with the scalp as the pigments are very intense and may stain. Leave on hair 30 minutes. Rinse when done with cold/tepid water until the water runs clear. Rainbow Color Baby Pink is a long lasting treatment color. Last for several weeks, fades gently and "true" - without unwanted reflect changes. Lasts up to 30 washes with suitable care. 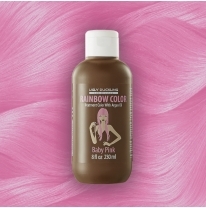 Also contains Argan Oil, Aloe Vera and Keratin to strengthen and condition the hair. 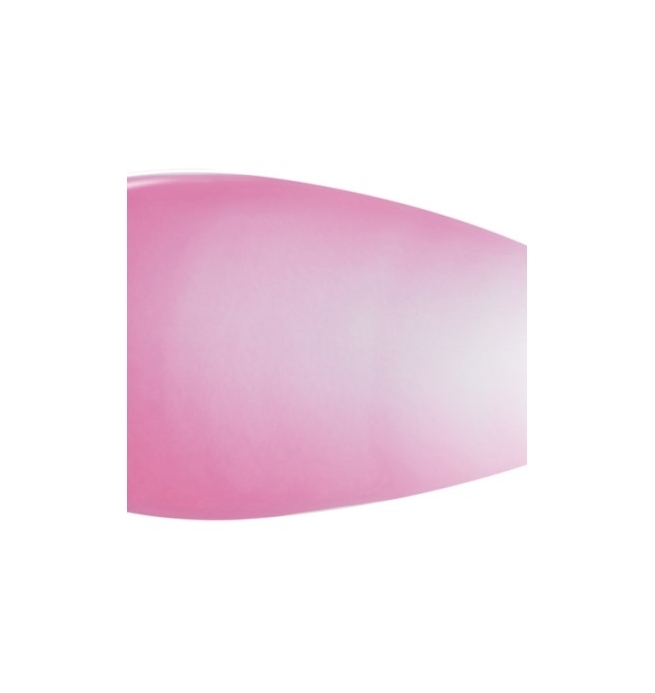 Direct Dye, no developer required. Easy to use - just pour into a bowl and apply. 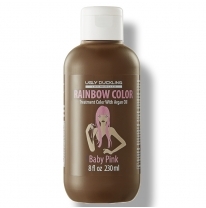 Rainbow Color Baby Pink is a long lasting treatment color.